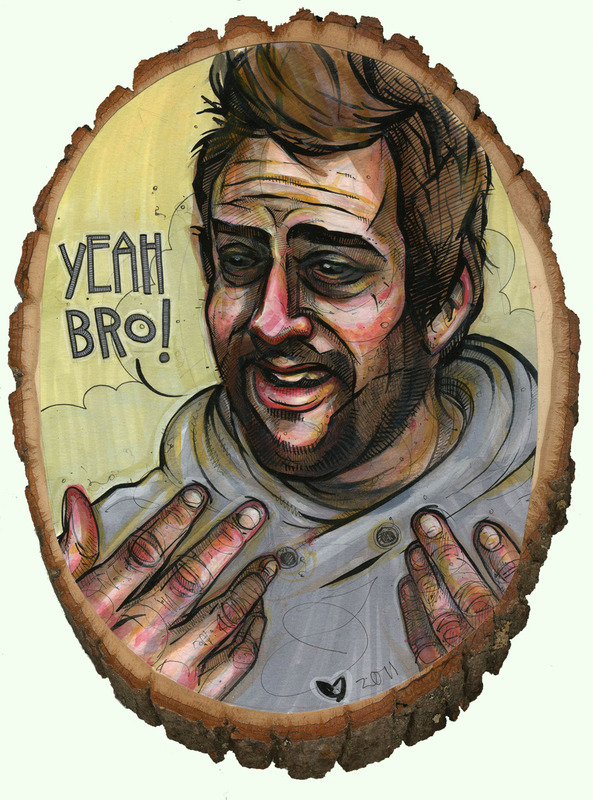 So, even though I’m a loser and I’m not participating in Art Prize this year, I did submit this painting of Charlie from It’s Always Sunny in Philadelphia to Urban Mill for their show, as it’s just outside the venue parameters. Go check it out! September 12-30th on Michigan Ave. in Grand Rapids. Also, I’ve added a new page under the “work” section – a store! You can now purchase packs of stickers from me, should you desire to do so. I will continue to add things as I make them.